The ability to write clearly and persuasively is an essential skill in every profession. It is also one of the hardest to teach. That's why the Homeschool Buyers Co-op is pleased to present GroupBuy savings for writing curriculum and online classes from Brave Writer, a popular writing curriculum developed by and for homeschoolers. 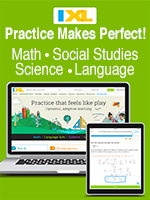 Brave Writer's creator, Julie Bogart, and her team of writing coaches are uniquely qualified to help you develop your child's writing talent because they are themselves professional writers AND homeschoolers. They begin with a core belief that your child is a tremendously interesting person with something interesting to say. Their mission is to give you the tools, training, and confidence you need to be a great writing coach to your children. 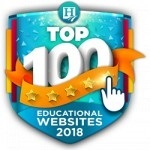 To achieve this mission, Julie has developed a comprehensive writing curriculum that spans the entire K-12 range with a rich set of options, including home study courses, language arts programs, language arts plans, and classes taught online by Julie and the other professionals on her team. 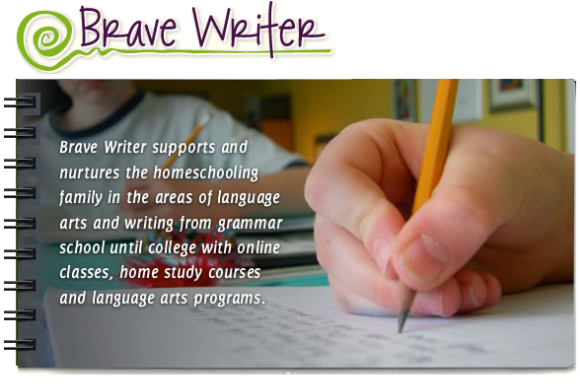 Elsewhere on this offer page, we include links to pages on the Brave Writer website where you can get complete information about the entire Brave Writer curriculum. Visit the Brave Writer website for complete information. Check below for links to information about each of the products offered through this GroupBuy. Fulfillment: Writer's Jungle, Jot It Down!, Partnership in Writing, A Quiver of Arrows, The Wand, and Help for High School & Bundles: within 15 minutes of placing your order, the Co-op will publish a link in your Co-op account's "My Subscription" page that you can use to download your Brave Writer curriculum to your computer. Simply sign into your Co-op account and look in the Brave Writer section for instructions and links. The Arrow, Boomerang subscriptions (1 Year): Within minutes of receiving your order, the Co-op will forward your name and email address to Brave Writer for processing. Please allow 2 business days to receive an email acknowledgement from Brave Writer. Thereafter, Brave Writer will post each month's issue in a private folder for subscribers. You will be notified by Brave Writer when a new issue is available and granted access to the private folder where the current issue is available. You may then open the folder, read the current issue, and print it. You have a month to access and retrieve the current issue. The Writer's Jungle is a complete writing manual that offers you the guidance you need for teaching your own children to write (pre-writing through competent adult). It is the centerpiece to the Brave Writer lifestyle. 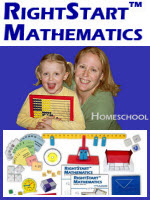 In it, homeschooling parents find the insight, support and tools that help them become the most effective writing coaches their children will ever have. 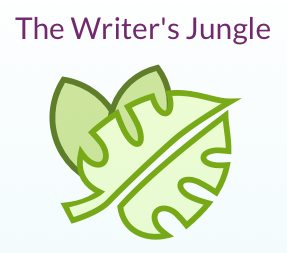 Get complete information about The Writer's Jungle. This is the digital version of The Writer's Jungle. It does not include printed pages or the binder, in other words. You will receive the PDF file that can be downloaded to your desktop and printed. If you wish to print and bind it yourself, you may print one copy for private use. Brave Writer's Partnership in Writing is the third component of your family's writing and language arts instruction for 9-10 year olds. It gives you the practical, step-by-step implementation of what to write, not just how to write. 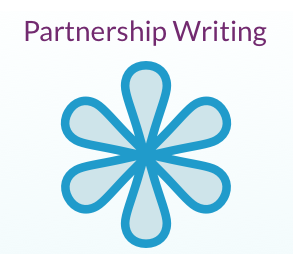 Get complete information about Partnership in Writing. This is a digital product (a PDF). You'll receive the PDF file that can be downloaded to your desktop and printed. If you wish to print and bind it yourself, you may print one copy for private use. Brave Writer's Jot It Down! 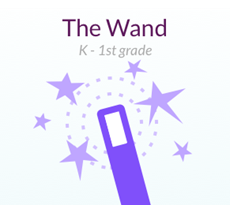 is a digitally downloadable product designed for our youngest writers: 5 - 8 year olds. It gives you the practical, step-by-step implementation of what to write, not just how to write. 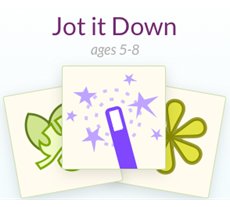 Get complete information about Jot It Down! Faltering Ownership is visually engaging, easy to use, and lasts an entire school year. The instructions for each project are detailed with illustrations as needed. Bonus: The Art of Fiction and Poetry Play are writing projects for your creative writers. 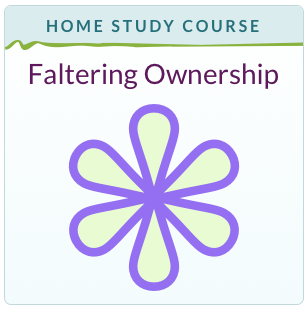 Get complete information about Faltering Ownership. This is a digital product (PDF). It does not exist in hard copy format. If you wish to print it yourself, you may print one copy for private use. Click here to review a sample. Note: Also appropriate for multiple ages - younger siblings with the added parental support, or older students who need a little more hand holding before attacking high school level academic writing. A Quiver of Arrows includes book selections and copywork passages selected with new readers and writers in mind. 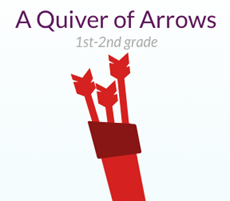 If you have children who are beyond The Wand but not quite ready for The Arrow, Brave Writer's new collection, A Quiver of Arrows, may be just what you need! This particular set of ten digital guides uses shorter literature passages than the regular Arrows, and includes a French-style dictation passage each week. French-style dictation is a modified dictation practice that isolates individual words for spelling in context (full explanation of French-style dictation in the product itself). View the titles included in A Quiver of Arrows. Get complete information about A Quiver of Arrows. These are digital products (PDFs). It does not exist in hard copy format. If you wish to print it yourself, you may print one copy for private use. Brave Writer's BW Home Study Package includes both digital versions of The Writer's Jungle and Help for High School. 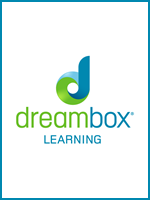 This package is especially valuable for families with multiple levels of writers. You'll discover how to nurture and encourage writing from pre-writing through the end of high school by working through both programs and turning to them time and again to refine and hone your instruction skills. 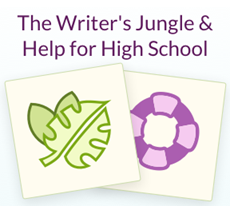 Brave Writer's Help for High School is the solution to your writing needs for teens. Most high school writing materials are designed to explain academic writing formats. Help for High School goes further. It helps teens learn how to think, argue and create their own powerful writing style at the same time. Help for High School is written directly to your 13-18 year old student. Teens will find writing exercises that expand their command of language, their competence in arguing a point, the role of narrative writing in the academic format, how to write both exploratory and expository essays, where to find the right tools for documenting sources and more. Get complete information about Help for High School. 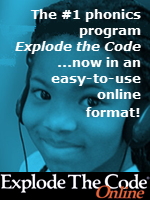 The Arrow is a language arts subscription program that provides support for development in spelling, punctuation and grammar for children ages 8-12. Four dictation passages selected from one novel each month. These passages will highlight not only grammar and punctuation, but also beautiful, cogent writing. The Arrow explains why I selected the passages and what you can share with your kids when you use them, one per week. One literary element of the month. Each issue defines and explains a literary element such as rhyme, alliteration, metaphor, characterization, opening hooks, dialog and so on. It includes four examples of that literary element in action taken from literature (various sources) that can be used as copywork during the month as well, if you like. One writing tip, game or exercise to try with your kids. 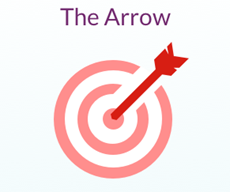 Get complete information about the Arrow. See a sample issue of Arrow. This is a subscription for a digital product (a PDF). It does not exist in hard copy format. If you wish to print it yourself, you may print one copy for private use. This 1-Year subscription includes 10 issues, from July 2018 through June 2019. Back issues of Arrow are available below on this order form! Within 2 business days of placing your Arrow 2018-2019 subscription order, you will receive login credentials to Brave Writer's private folder where your Arrow issues are stored. Please look for an email from Brave Writer on those days. A copywork/dictation passage (Guidelines give you options for ways to execute copywork/dictation). Notes to help you teach the literary style, grammar, punctuation and spelling of that passage. Think Piece Questions that give your student the freedom to explore the book in depth in writing. Golden Lines: Students are urged to select a favorite quotation from each novel to enter in a copy book and to explore in writing why they have selected it. 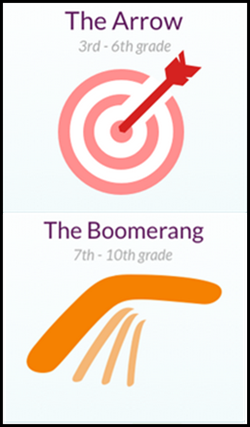 Get complete information about Boomerang. 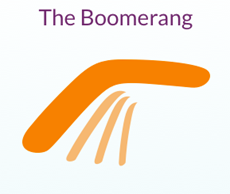 See a sample issue of Boomerang. Within 2 business days of placing your Boomerang 2018-2019 subscription order, you will receive login credentials to Brave Writer's private folder where your Arrow issues are stored. Please look for an email from Brave Writer on those days. Do you like Arrow or Boomerang? Here's you chance to get some Group Buy discounts on a bundle of any five back issues of this popular subscription products. These are digital issues (PDFs). They do not exist in hard copy format. If you .wish to print any issue yourself, you may print one copy for private use. Note: These back issue titles are also included in the A Quiver of Arrows: Charlotte's Web and The Wheel on the School. INSTRUCTIONS: Enter a quantity of "1" (meaning 1 bundle of 5 back issues) in the Qty space above. Select the five back issues you want from the five "Back Issues" menus above. Complete the rest of this order form. This is a digital product (a PDF). It does not exist in hard copy format. If you wish to print it yourself, you may print one copy for private use. This PDF includes all 3 levels (10 issues). Do you like Arrow or Boomerang? Here's you chance to get some Group Buy discounts on a bundle of any ten back issues of this popular subscription products. These are digital issues (PDFs). They do not exist in hard copy format. If you wish to print any issue yourself, you may print one copy for private use. INSTRUCTIONS: Enter a quantity of "1" (meaning 1 bundle of 10 back issues) in the Qty space above. Select the five back issues you want from the ten "Back Issues" menus above. Complete the rest of this order form.